You may have been bitten by the travel bug-but your cat would just as soon stay home. Most cats are highly territorial, so taking a trip can be stressful and unpleasant. 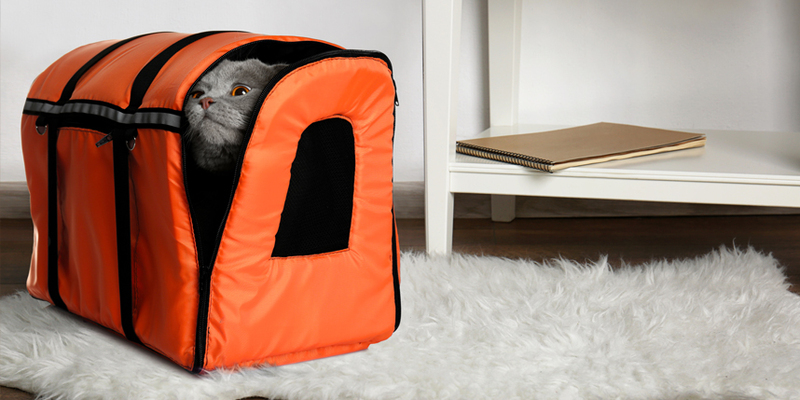 This goes double if your cat has learned to associate travel with going to the vet, kennel, or groomer. If you’re planning on traveling with a cat this summer, here are a few tips to make the experience a little more enjoyable for both of you! 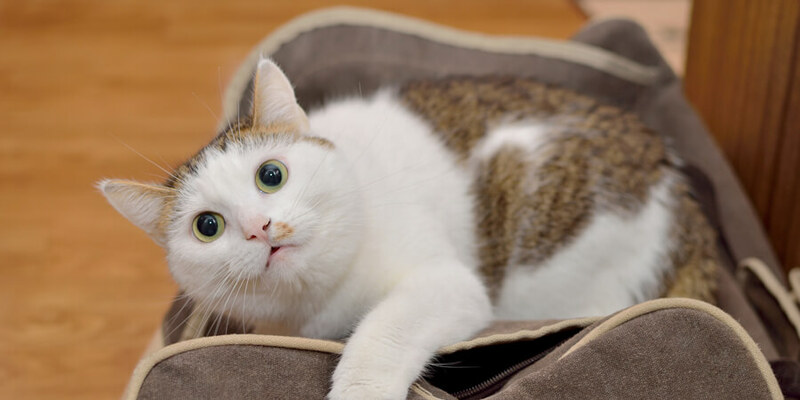 Cats don’t like being confined, and chances are good that your cat has only ever had negative experiences with the carrier. But you can change all that. First, make sure that you have the right carrier-it should be large enough for your cat to turn around in comfortably, and to hold a food and water dish. Second, give your cat the opportunity to form a positive association with the carrier. 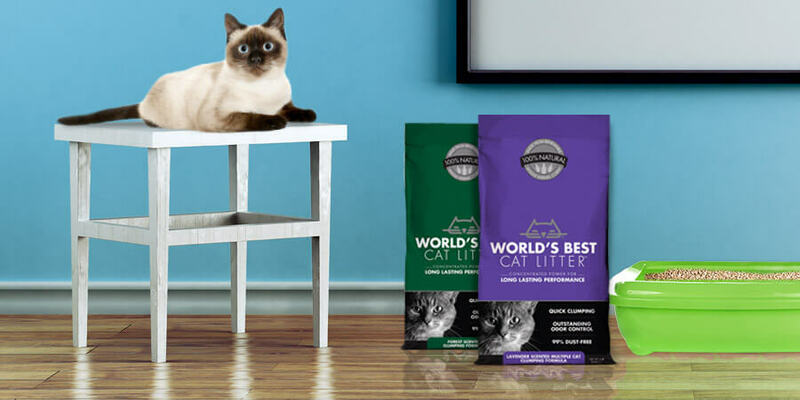 Put it in your cat’s favorite spot in the house, and leave a few treats inside. It’s true that cats don’t usually appreciate new surroundings-so give your cat some time to recognize the car as home turf. Bring the carrier to the car and open it to let her explore (with the car doors and windows closed to prevent escapes). A few times a week, bring a full food bowl and let your cat eat in the car. By the time you’re ready for traveling, your cat will be right at home in the car. Once your cat is used to both the carrier and the car, put the two together! Place the carrier in the back seat and take a few short drives, followed by a treat and lots of affection. If your cat loses her cool in the car, take it as a sign that she’s not quite ready for travel. Some cats get so stressed that they urinate or defecate in the car. It’s messy, but she’s not doing it to make you mad-so don’t punish her. Simply take a few steps back and give her more time. Once you’re ready for traveling with your cat, follow a few simple rules to make sure your cat is safe during your trip. Make sure she has plenty of food and water. Attach a harness and leave it on while she’s in the carrier so that she can’t bolt when you stop at a rest area. And most importantly-never leave your cat unattended in the car, especially in hot or cold weather. Even with the windows cracked, it only takes 10 minutes for a car to reach 109° F on a 90° day. Stop every few hours and give your cat a chance to stretch her legs. If she’s comfortable enough, clip on a leash and let her outside at a rest area. Don’t be surprised, though, if your cat doesn’t want to leave the car. Just open the carrier and let her roam inside. Offer an opportunity to use the litter box-though you may find that she prefers to “hold it” until you’ve stopped for the day. Your cat may not be born for the road, but with a little preparation and determination, traveling with a cat can be doable-and even fun. 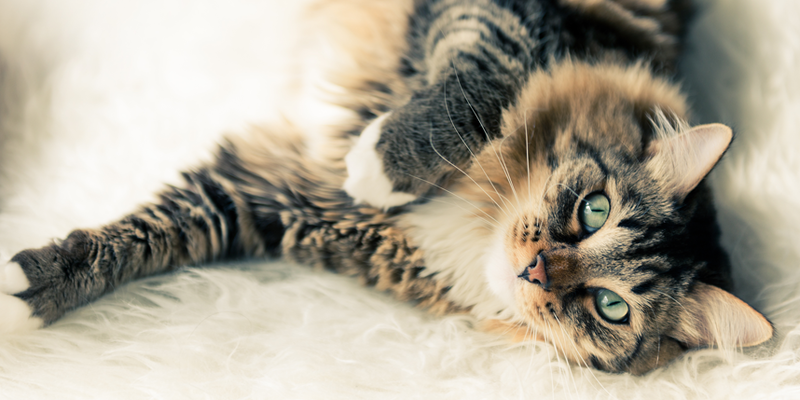 Follow our tips, and your cat could become the perfect traveling companion!